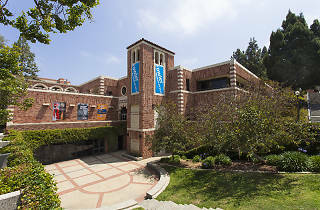 Contemporary artworks representing cultures from all over the globe are the focus at this gem of a museum, tucked away on UCLA’s sprawling campus. From animal figurine collections to Tibetan Buddhist prints to illustrated ethnographies—pretty much every exhibit here is guaranteed to teach you at least one thing about the world you didn’t know before. 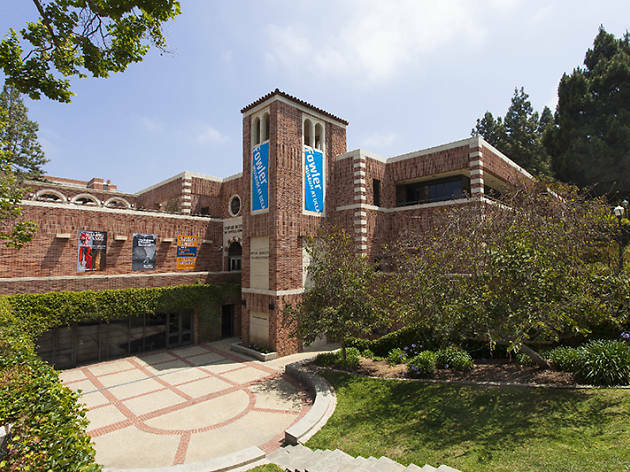 Pro tip: To find parking, from Sunset Boulevard turn onto Westwood Plaza and enter UCLA campus Lot 4 (398 Westwood Plaza). Veer left into the pay-by-plate area of the structure and you’ll find $3-per-hour parking, with a maximum daily rate of $12.